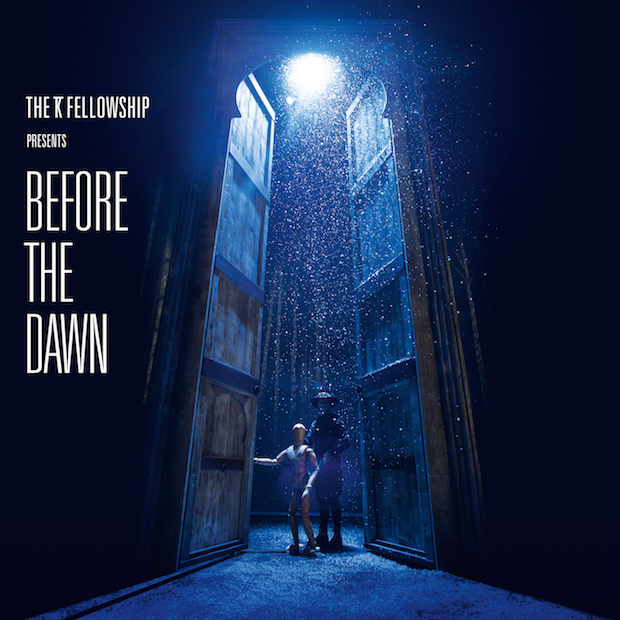 Following her sold out shows form earlier this year, Kate Bush will release her live Album 'Before the Dawn' this week. 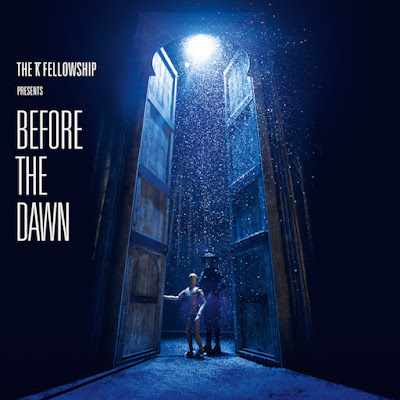 The album was recorded during the incredible run of 22 sold-out shows performed by Kate at London's Hammersmith Apollo in 2014 and these were her first shows since 1979. Kate has also released a special piece of film to accompany the release of her new single "And Dream Of Sheep" which is available on Vimeo and Youtube. The album is out this week.